Me (before I became a blonde) and my brother A.J. 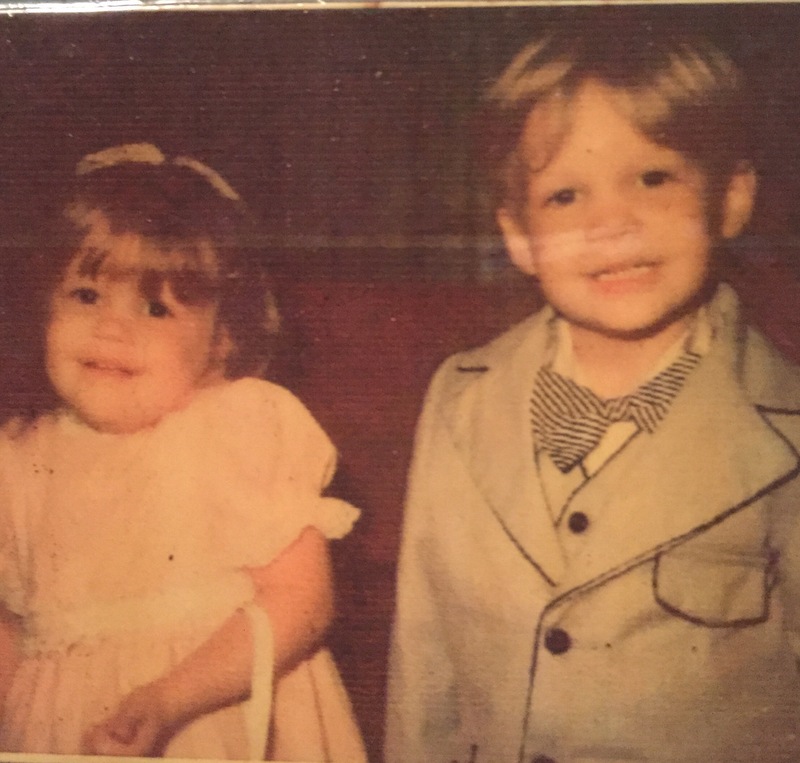 (Pimpin’ in his fly bow tie) Easter a long time ago! 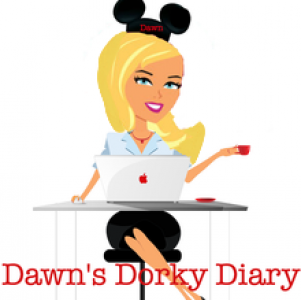 I still hold my Disney Doooney the same way…..no wonder my backs messed up, LOL!